Attention Waterfront Lovers! 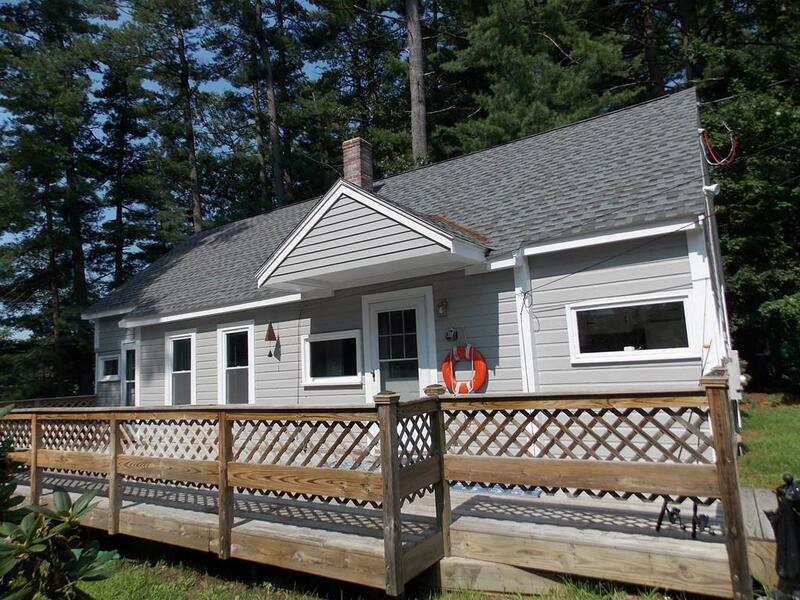 This two level cottage has a great location on Lake Boon with it's own private dock and diving board. You are surrounded by the nicest neighbors with your cottage nestled among beautiful trees and amazing views of scenic Lake Boon. Large deck brings you every evening breeze. Updates galore: Newer Roof, 2-Zone Furnace, Electrical, many windows. Brand new septic. Needs cosmetics, but owners of 24 years have taken great care of this property. Come see!